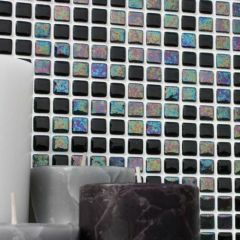 The Modular range is designed to create stunning feature walls. 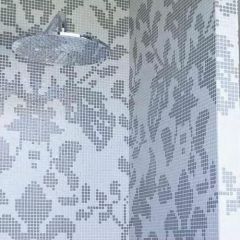 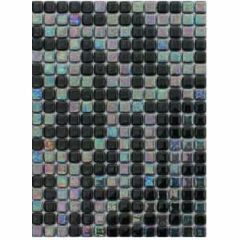 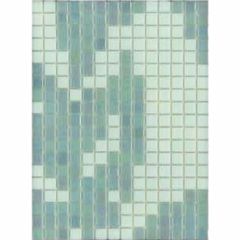 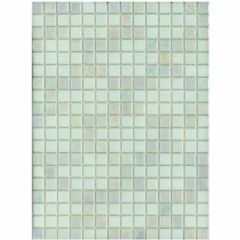 The selection of 5 individual mixes of mosaics all create delightful patterns, ideal for bathroom and kitchen walls. 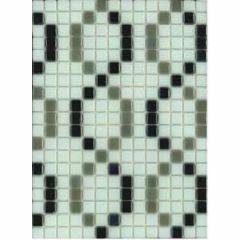 Choose from tiles such as the Catene - a simple, sophisticated pattern - and Flower - a stunning flower feature - glass mosaics. 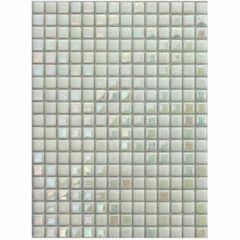 The 12x12mm tiles have a gloss finish and are of an excellent quality.